CoderDojo’s first book is now available! 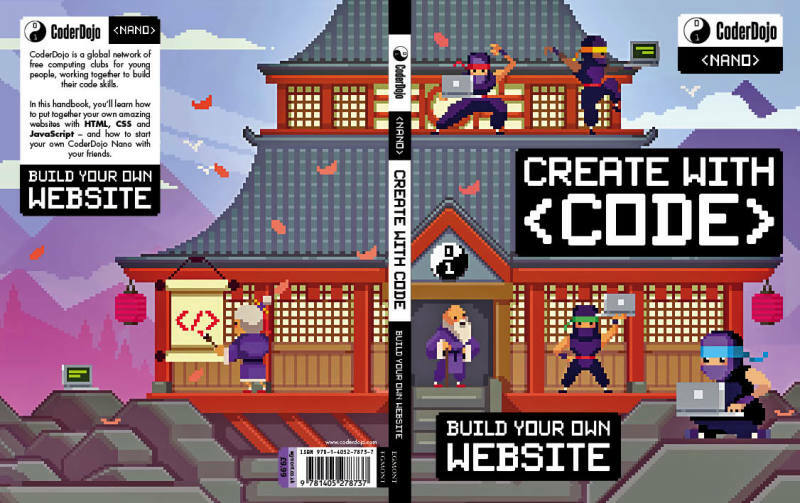 You can now buy CoderDojo’s first of three Nano books, CoderDojo: Create with Code in stores in Australia, Ireland, the Netherlands, New Zealand, Slovakia, Spain & the UK or online! CoderDojo growth since 2011 is illustrated by over 1,150 Dojos located in 66 countries around the world, including Bolivia, Madagascar and Japan. CoderDojo clubs (Dojos) give the opportunity to learn how to develop apps, programs, games and explore technology in an informal and free creative environment. 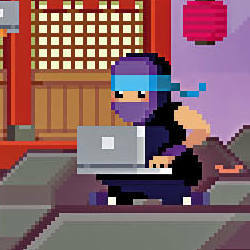 For children who can’t get to a Dojo, CoderDojo has developed a book so they too can learn to ‘Create with Code’! 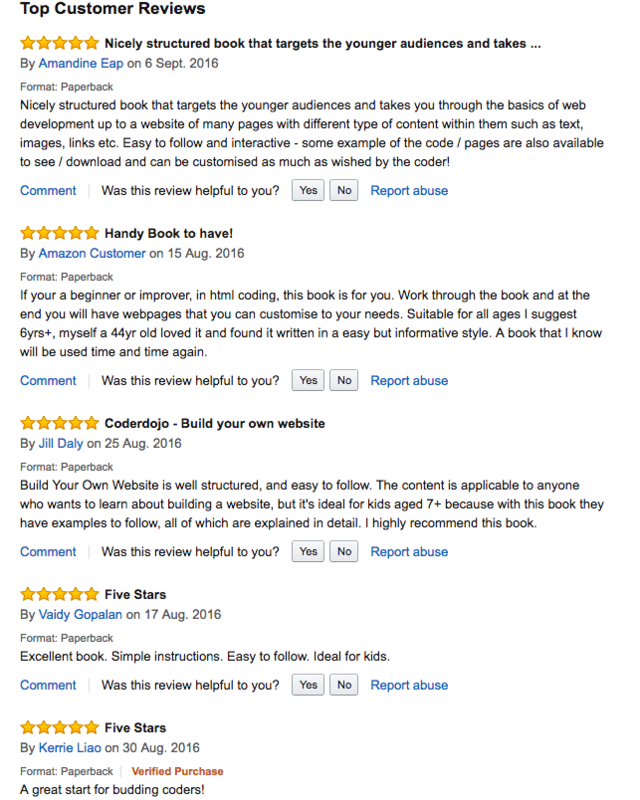 The first book is written by CoderDojo mentor, Clyde Hatter, with an introduction by CoderDojo co-founder Bill Liao. The book is aimed at children aged 7 and above. A further two books will follow, each 6 months apart. What have people thought of the book so far? The first nano book is available in English, Spanish and Dutch, with the potential for publishers to translate the book into additional languages thereafter. The book will be launching in the US in late 2016/early 2017. The bool is amazing! As a 10 year old the book helped me with my school work and helped me in many ways to start a fun website!